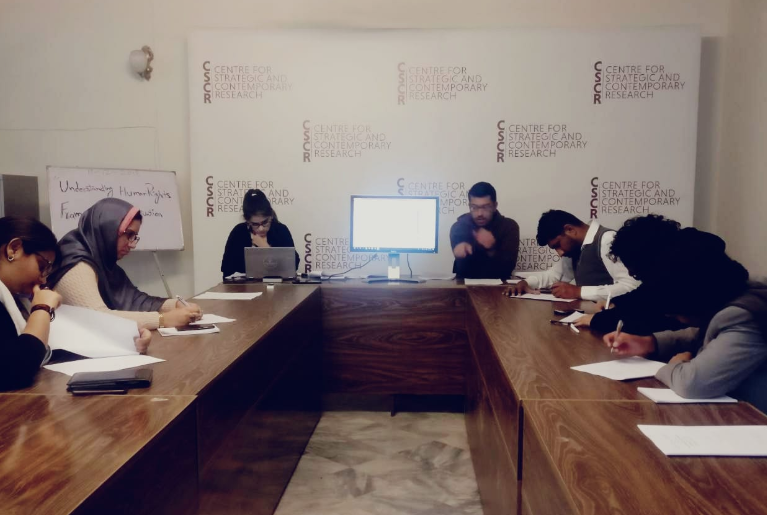 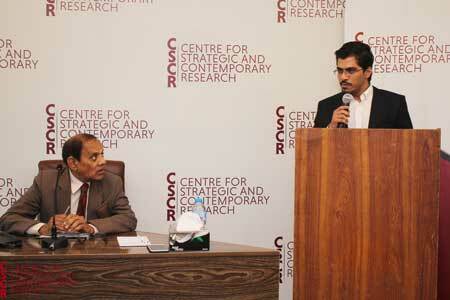 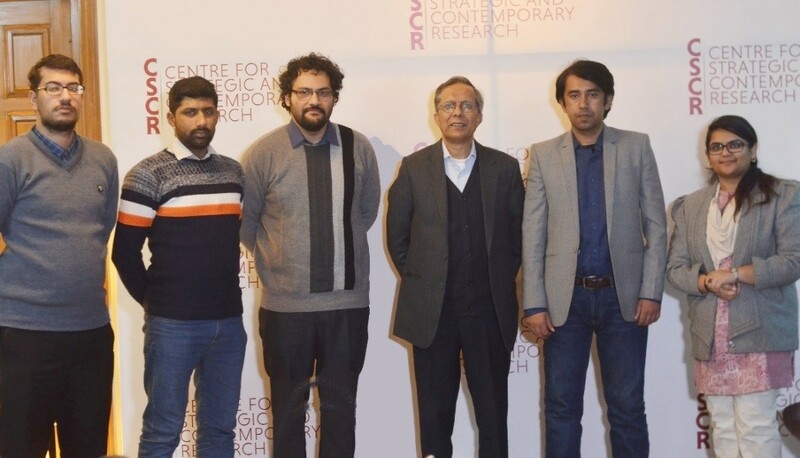 An In-house Seminar on ‘Framing Soft Power in Pakistan’s Strategic Context’ was held at the CSCR by Dr. Maqsudul Hasan Nuri. 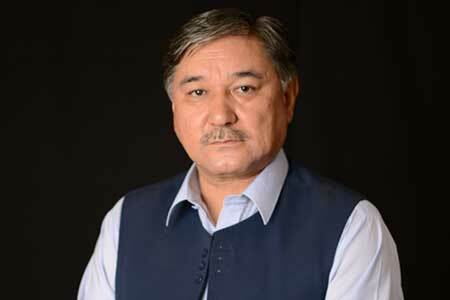 Mr. Abdul Khaliq, Advisor to Chief Minister Balochistan on Culture, Tourism, Archives, Sports and Youth Affairs was interviewed for the Colours of Balochistan Magazine’s next edition. 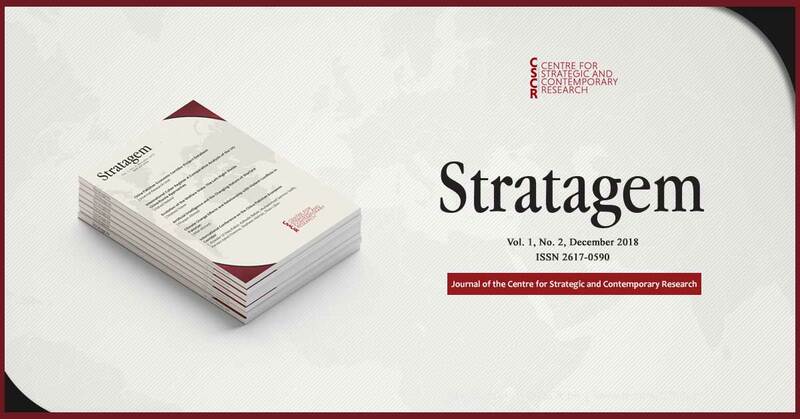 The CSCR is pleased to announce the publication of the second edition of its biannual research journal Stratagem. 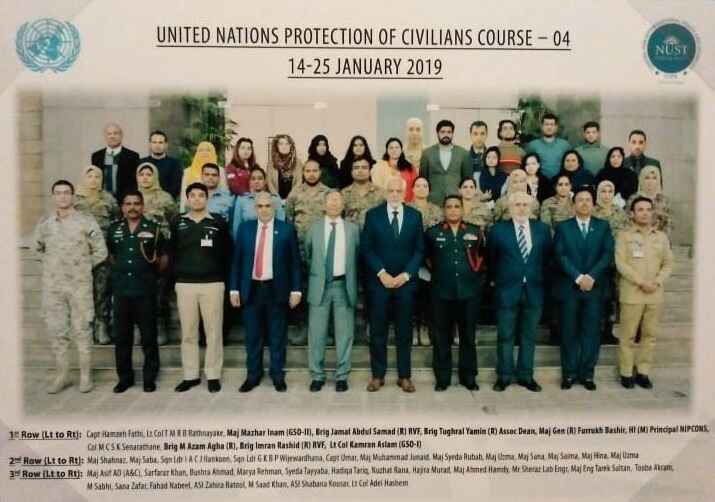 Click on the following link to access the latest issue. 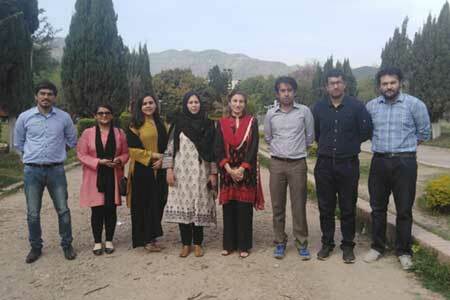 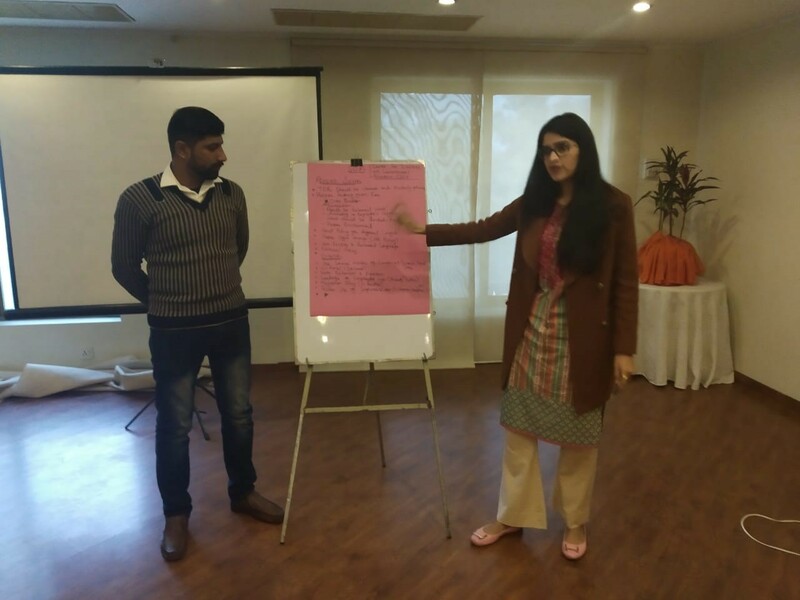 HR and Admin Associate Mr. Irfan Ali Kazmi and former Research Associate Ms. Sofia Asghar attend a five-day workshop on Holistic Safety, organized by Bytes for All, Islamabad. 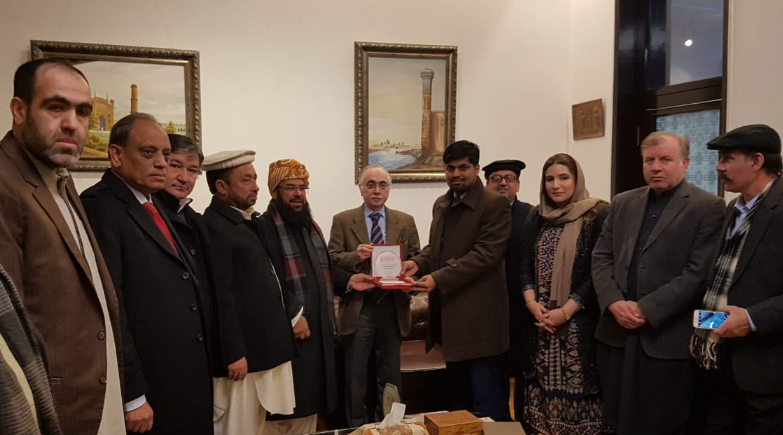 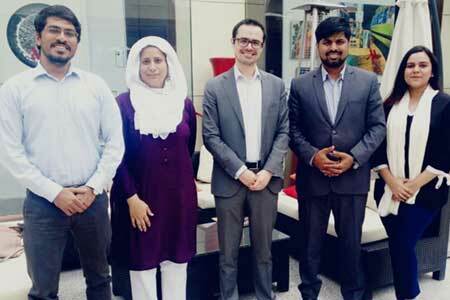 Mr. Anas Abdullah meets with Pakistan’s Ambassador to China Mr. Masood Khalid, on a state visit to China.